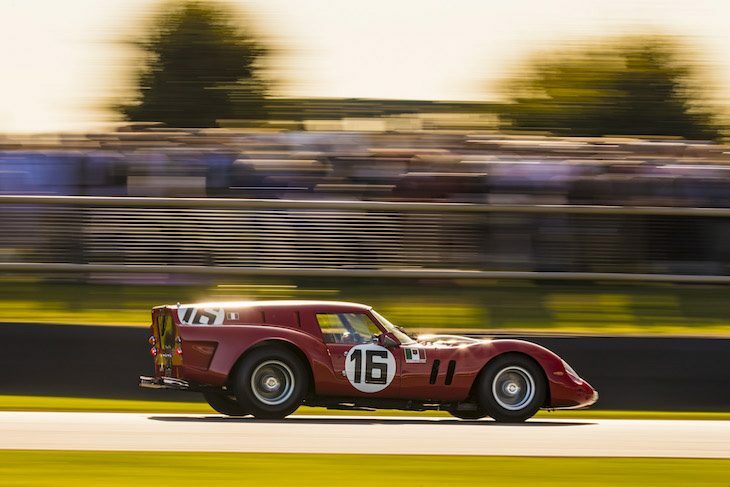 A number of contemporary GT and Endurance racing stars saw success over the weekend at the always splendid Goodwood Revival. 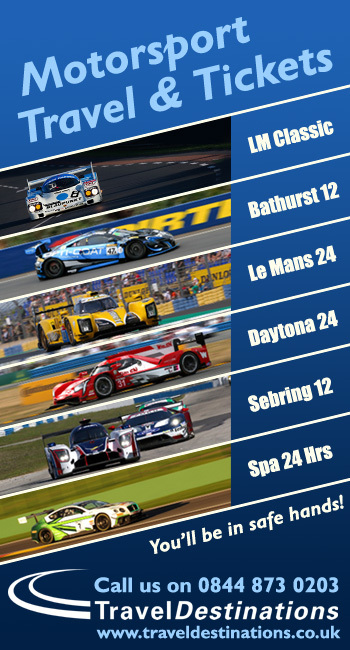 Darren Turner, Andy Priaulx, Phil Keen, Emanuele Pirro and Calum Lockie were amongst the crop of race winners in an array of historic racing machinery. 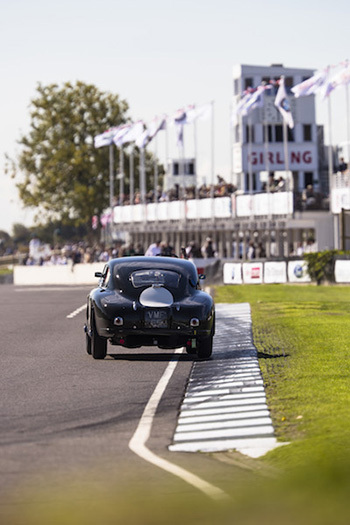 Turner took the race win in the Fordwater Trophy aboard a 1950 Aston Martin DB2, seeing off the challenge from Sam Tordoff in a Porsche 356. Lockie took a hard-fought win in the Goodwood Trophy aboard a 1938 vintage Maserati 6CM. Phil Keen took a spectacular win in the Sussex Trophy, taking a 1959 Lister Knobbly to the win after starting from the pit lane. There was a pair of second places too for Keen, both scored alongside Jon Minshaw, both in E-Type Jaguars, in the RAC TT Celebration and Kinrara Trophy. The Kinrara Trophy win though went to Emanuele Pirro sharing the 1961 Ferrari 250 GT SWB ‘Breadvan’ (pictured top) with Lukas Halusa, the son of the historic car’s owner. Andy Priaulx took a great win in the first race for the St Mary’s Trophy, seeing off a galaxie (pun intended) of Touring Car stars in his Lotus Cortina, with plenty of other sportscar stars also featuring in the race including current WEC drivers Mike Conway, Andre Lotterer, Tom Blomqvist (sharing a Mini with his father), Jonny Adam and Darren Turner. A third place in Race 2 for Steve Soper gave the Priaulx/ Soper pairing the overall win.